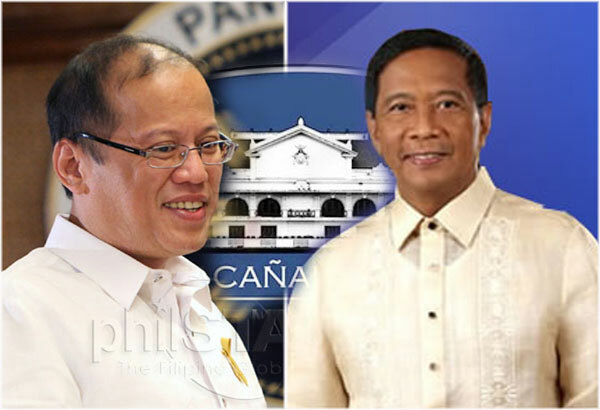 Vice President Jejomar Binay respected the previous speculation that Pnoy will be running for a second term for as long as the “voice” that motivates that really comes from the majority of the Filipino people. However, that scenario came to an end when the President finally endorsed Mar Roxas as his choice for the next President who can continue his alleged “Straight Path” motto in 2016. Binay added also during previous interview with Inquirer that the administration is instilling a three-phased plan in forming a dictatorial government. One aspect was when the judiciary’s power was destroyed by controlling the Supreme Court, Court of appeals and Sandiganbayan with his appointees, and then the office of the Vice President – by constantly ignoring his inputs especially on government moves that were unconstitutional. Finally on the third phase, once both are within their control, a dictatorial government can already be functioning since the co-equal judiciary branch is already conniving with the Executive office. This is indeed a real theory that can be felt in the events that are taking place in the Supreme Court with Chief Justice’s Sereno’s scolding the younger Mayor Binay’s lawyer for following the Doctrine of Condonation mandated by the Constitution.